Looking for the best third person shooter games? I have been playing video games for as long as I can remember. I was playing the old school pong. Then I remember the conversation where my brother said he was buying an Xbox. The original Xbox. We also had a PC that my brother built. Then my brother built me my first PC. This started a lifelong passion for immersing myself in different worlds. Now I build my own PCs. 3rd person games have always had a special place in my heart. I love seeing my own character but I also love shooting people. So basically 3rd person shooters are one of my favourite genres. So here are my top picks for 3rd person shooters to play this year. This game came out on March 28th 2016 after 3 years of development. It was met with mixed reviews. Many people loved it, some hated it, most were pleasantly surprised. Coming from a studio that has a reputation for releasing broken games and creating cookie cutter missions. Cookie cutter missions being the same mission with a different name. Such as the trailing missions, or the grab this and deliver it there missions. This was a pleasant surprise. Yes, The Division has its problems. Oh so many problems. However, the core of the game is good. Yes, the enemies can be repetitive, the A.I. isn’t intelligent, and the side missions are cookie cutter and not very fun. But there is enough variety that I enjoy the game. I enjoy it very much in fact. And so have many other people. The loot system is quite good, the combat can be very challenging, the campaign has a solid amount of variety, the Dark Zone is very fun, and most of all, it keeps bringing me back with offers of a new gun or piece of equipment. You play as a Division agent. Part of a secret society of sleeper agents meant to ensure the continuity of government. So what do these agents do to make New York a safe place? Kill everyone of course. 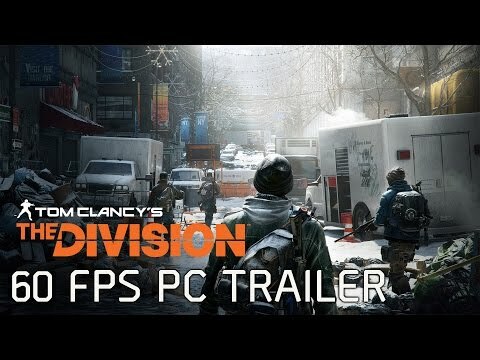 But while killing everyone you also loot stores, upgrade your equipment and explore the Dark Zone, try to find a cure, reestablish power, and ensure civilians have a chance to survive. The Dark Zone is a lawless (more than usual) area of NYC that was an attempted quarantine zone. This is the area in the game that allows PvP as well as PvE. 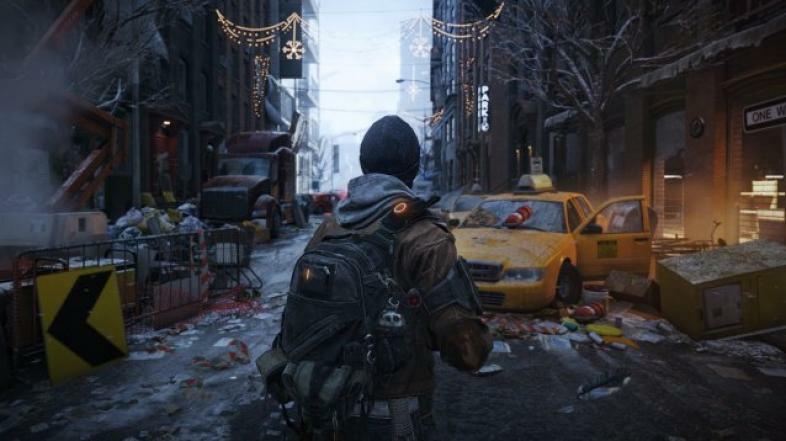 The Dark Zone is the experimental area of the game and the experiment was largely a success. Other players are neutral until the moment that you (or they) decide not to be. This allows for some very interesting engagements where you can either work together or end each other. If you are looking for a new 3rd person shooter experience then this one should be at the top of your list. The latest iteration of the Mass Effect series. 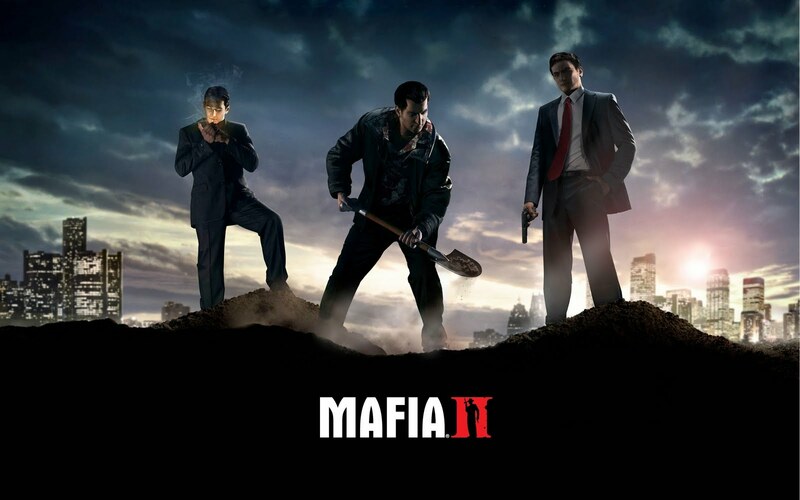 I suggest you do not play this game as a standalone but rather play the whole series. Mass Effect, Mass Effect 2 & 3. This allows you to get a full understanding of what these games are all about and give you the full experience. But if you must play one game then I suggest you play Mass Effect 3. It walked the fine line between RPG and Action and brought the emotional series to an end. The Reapers are tightening their grip on the neck of the galaxy and its up to one man and his ship to stop this abomination. So roll, melee, and headshot your way through endless hordes of Reapers. The writing is exactly as you’d expect it. Stellar. They did a great job making the fight for your life feel more hopeless every day but still managed to keep that slight glimmer of hope. The ending was less than ideal however, but the subsequent DLC made it a little better. You can choose to be a Soldier which boosts your guns, Sentinel which walks the line between tech and biotic abilities, Adept which is full biotic, Engineer who is a tech specialist, a Vanguard who is a biotic soldier, or an Infiltrator who is a tech soldier. Each class dramatically changes the way you approach combat in the game. Some classes are up close and personal requiring adeptness with the shotgun whilst others require you to hang back and pick off enemies with a sniper rifle. There is a large variety of enemies. This is one of the strengths of the Mass Effect series. They have kept things interesting the entire series. The enemies can be broken into 3 different categories. 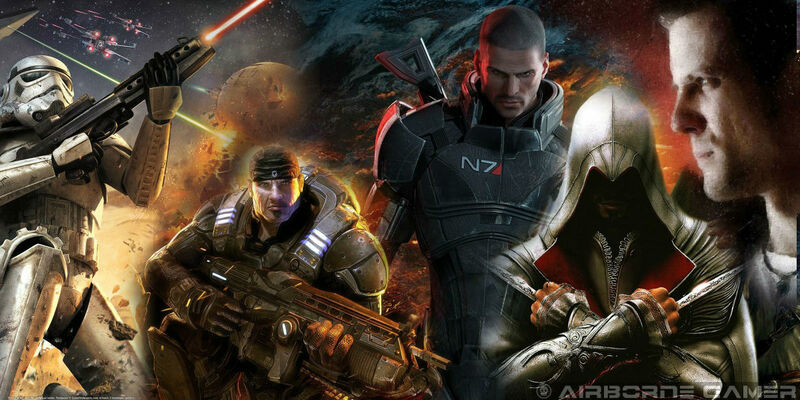 Mercs, Geth, Reapers, & Cerberus. The mercenaries are a mixture of species, each species having different abilities and fighting styles. 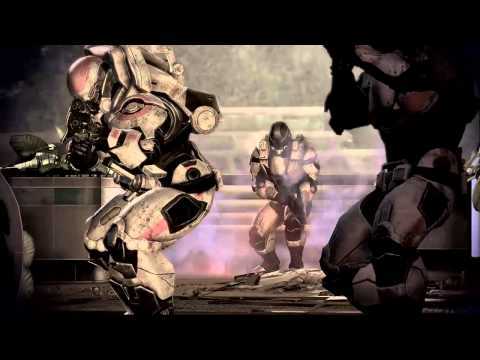 The Geth tend to be the same but they have the snipers, typical shotgun guys etc. The Reapers are where things get really interesting in the 3rd game. They have introduced many new enemies with each requiring a different strategy to fight. Normally this is fine but when they combine 2 enemies that each need 2 very different strategies to fight. Things get interesting. Cerberus is the most disconcerting to fight because they are humans and believe they are doing the right thing. They could be your friends or brothers or sisters. But they make up for it in the atrocities they commit in the name of their goal. This is a game that will require both fast reflexes and quick thinking about what abilities to use and how to approach a certain enemy. While this isn’t a shooter, I believe that is still deserves to be on this list. You can technically turn this game into a shooter if you want to. 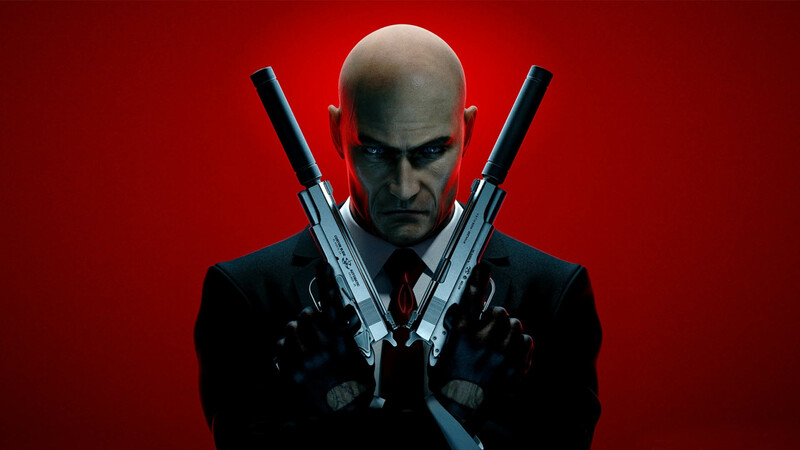 The Hitman series are technically stealth games but the beauty of these games is all the options that they give you. The structure is so loose. All they do is give you an objective and then there are many different ways to complete the objective. You can do a mix of stealth and shooting. All stealth or go in guns blazing. Its your call. When you first pick up this game it is going to take some getting used to the different options. IO Interactive did a wonderful job letting you put your personal touch on the missions. You can get inside using a cleaners outfit and then murder a chef and take his clothes to poison your targets drink. OR you can become a janitor and drop something heavy on him. OR you can shoot him with a sniper. OR. Well, you get the point. However, just because there are many options doesn’t mean that the missions are easy. I suggest you do this game on a higher difficulty because it makes each kill so sweet and really gives you that feeling that you accomplished something. 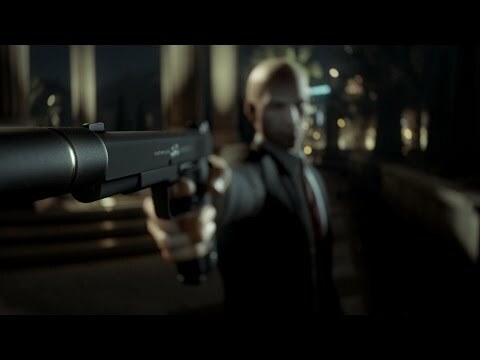 Hitman has mixed reviews on Steam but has a 4/5 on Metacritic and I think is quite worth your time. Warframe is a fast paced 3rd person shooter. Although occasionally it doesn’t look like a shooter but a melee game instead. But there is a large shooting element. You get to play as 3 different warframes that each have unique abilities and specialities. Basically a 3 class system. As usual each class determines your play style and determines how much of a shooter this game actually is. 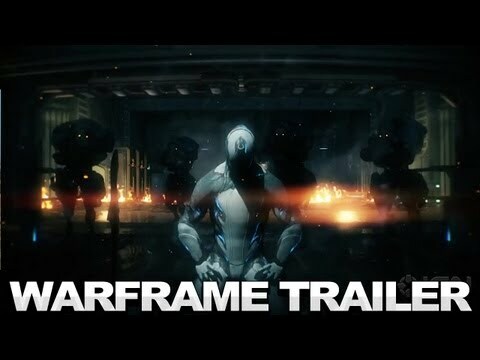 Each warframe is donned by an alien that then slices through dozens of cloned humans. There are different kinds of missions and you get to choose which quests (missions) you do first and you get mods and all kinds of goodies from certain missions. The entire game can be earned through playing except for cosmetics. As being a good Free to Play game it has consistently been in the top 20 games on Steam since its release and continues to be updated. If you want to unlock all the weapons and abilities through playing only then you should expect to spend many hours cutting your way through enemies. How could we discuss 3rd person shooters without mentioning this game. It has been such a huge success that it continues to cost full price today 3 years after its release. This game, while not strictly being a shooter, has enough shooting in it to satisfy even the most psychopathic players. GTA is the game series that parents are talking about when they say that video games are making us violent. This game allows you to do just about whatever you want but also has a compelling well put together story that allow you to follow a storyline if you want. I do not need to tell about how good this game is. Just about every gamer knows that this is the game to have and the game to play. 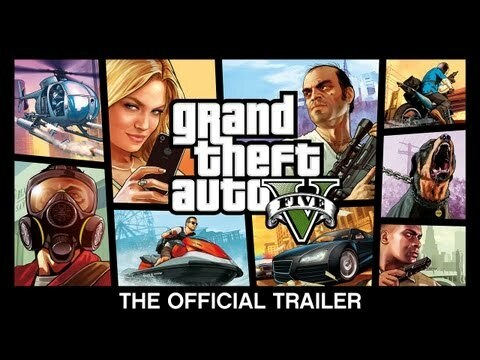 Rockstar has continually done a superb job with the Grand Theft Auto games and this is just another epic instalment in a famous series. This game is also a stealth game but more of a shooter than Hitman. It allows you to choose one of 3 ways to play this game. Shoot, Stealth and kill, or Stealth and don’t kill. The last one giving you the most points but also being the most difficult. Full of cool gadgets and well designed missions this game is full of never ending fun while you figure out different paths around maps and memorize the enemies’ paths so that you can walk around without them seeing you. Splinter slightly divulged from its originals vision and went with a brighter more shootie experience in Blacklist (which has been the trend) however they found a way to keep the original stealth experience in the game as well. You are rewarded for not killing people but rather finding a way around them. There is a solid story but nothing incredible. 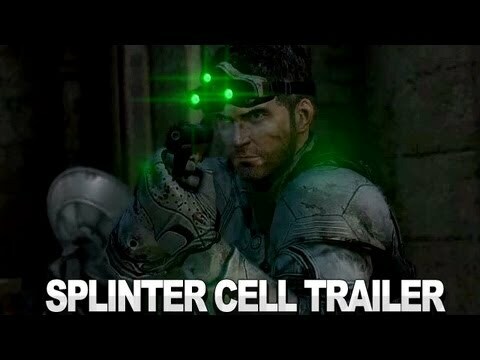 You play as Sam Fisher, an aging secret agent for an even more secret organization and it is your job to stop a terrorist attack on the United States. There is a large amount of variety in the weapons and gadgets that you can equip. There is a crossbow bolt that can either kill people, or shock them, or use tear gas, or poison. Or you can throw a device that makes noise and distract them so you can sneak around them.